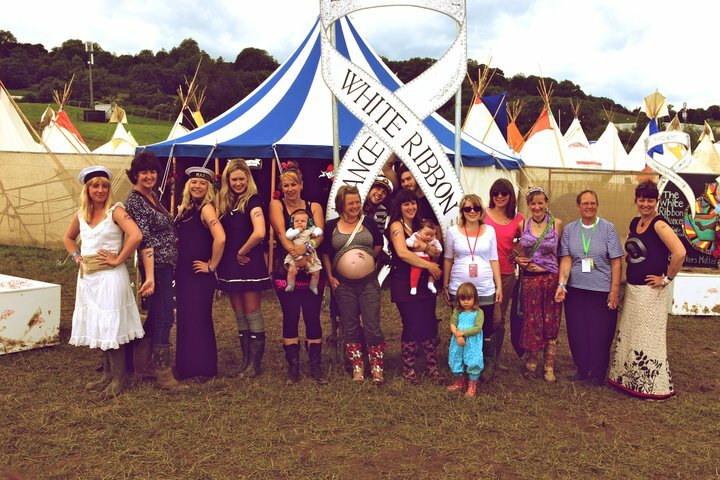 White Ribbon Alliance will be back in The Park again this year, making a noise for mums as usual –but this time we’ll be drawing attention to those who have come to the UK as migrants and refugees. We’ll have some amazing speakers every day, talking about where they come from, how they have survived and thrived. We’ll also have films, photographs, information and more. 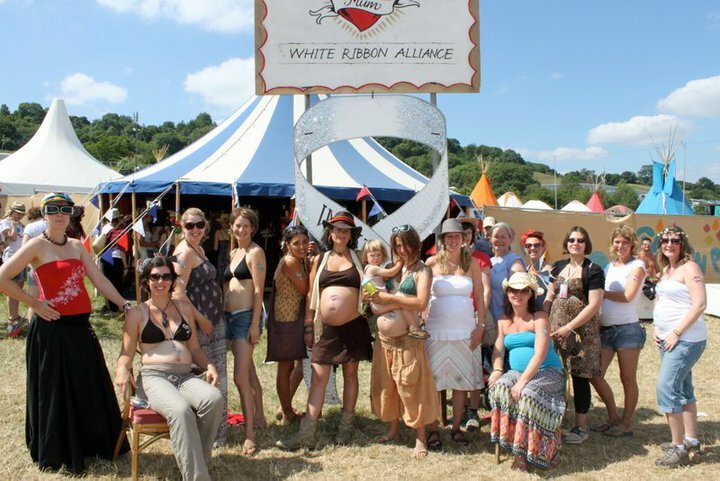 Because we believe that all women who are pregnant and having babies have a right to respect and care, whoever they are, wherever they come from. So join us to hear testimonies from inspiring migrant women on film and in person, and to find out about all the clever, creative and constructive things people are doing in today’s Revolution of Generosity. After all, we have a proud history of supporting those fleeing desperate situations. And at one time or another, we are all migrants – aren’t we?